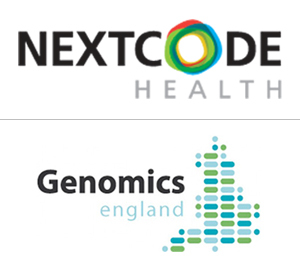 WuXi PharmaTech has acquired NextCODE Health to create WuXi NextCODE Genomics, a global leader in genomic medicine. Pairing WuXi’s technology and existing reach with NextCODE’s leading analytics and database promises to advance the pace of genomics research today. 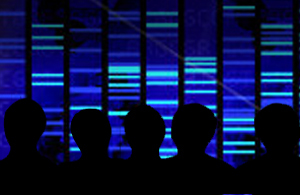 In the fast-paced genomics community, we continually look for new opportunities and strategies to enhance the value of genomics and use the increasingly robust body of genomic data for the advancement of clinical medicine. We’re excited to announce a new, ambitious vision to do just that, with WuXi’s acquisition of NextCODE Health. NextCODE will be merged with WuXi’s existing Genome Center in wholly-owned subsidiary called WuXi NextCODE Genomics, with unique, comprehensive and global capabilities for using genomic data to deliver better medicine and improve healthcare. 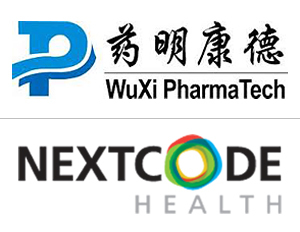 WuXi, a Shanghai-based genomic laboratory service partner for companies in the pharma and biotech community, has already been collaborating with NextCODE to provide analysis services to customers of the WuXi Genome Center. Now, with the in-house capability to analyze, store, and manage the vast amount of genomic data, NextCODE’s industry-leading genome sequence analysis platform will expand WuXi’s core next-generation sequencing benefits and services. Pairing WuXi’s technology and existing reach with NextCODE’s leading analytics and database promises to advance the pace of genomics research today. More importantly, however, this new era for NextCODE brings exciting opportunities to maximize the most advanced tools available today and contribute to major advances in genomic medicine.